‘Flexible’ and ‘comfortable’ are buzzwords when it comes to describing the new approach to working. As offices become ever more fluid, where people work needs to be adaptable and inviting. At Orgatec 2016, designers and manufacturers are responding to the new direction with modular seating systems that suit multiple modes of work. 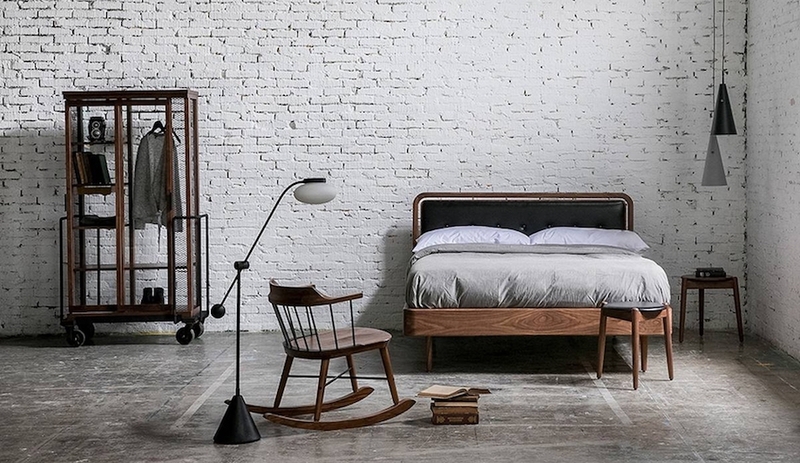 Here, three sleek and stylish options from the show, on now through to October 29. Geometric shapes of varying size form the building blocks of this more casual series. 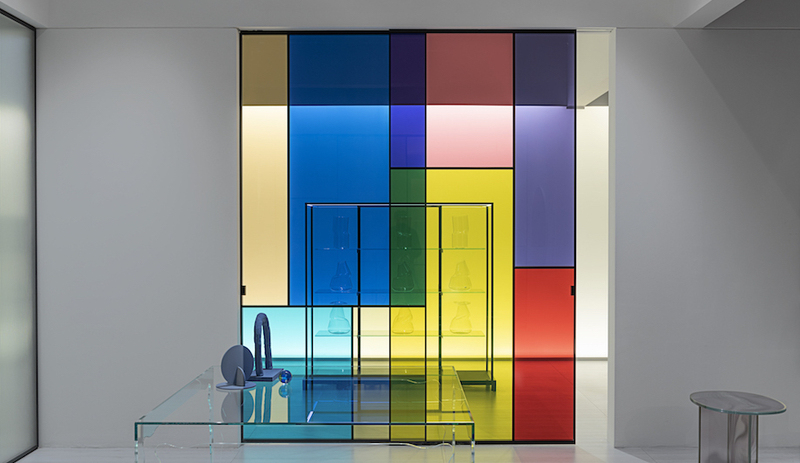 The individual pieces can be placed beside or stacked atop each other, and are moved around almost effortlessly. 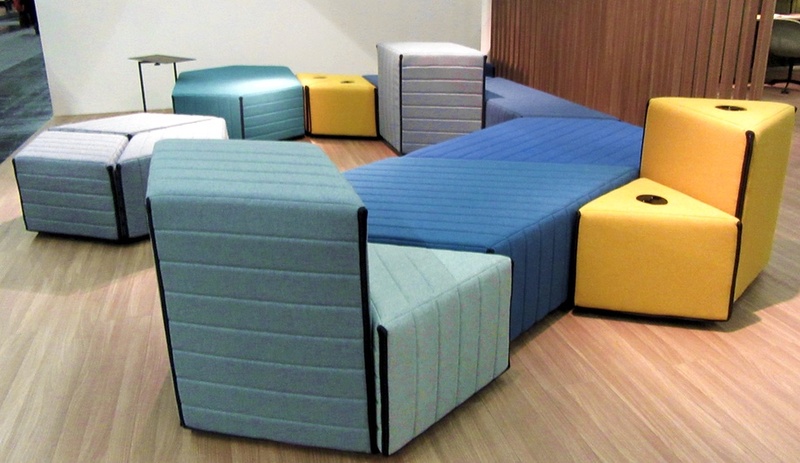 The Camira wool-blend upholstered pieces can be kitted out with power outlets and feature graphic black zipper seams. 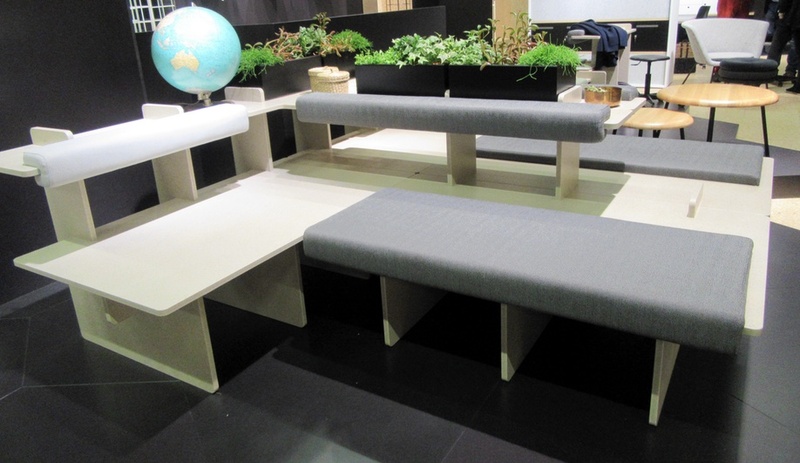 Made from gypsum fibreboard, designer Daniel Kern’s contribution to modular seating is noteworthy not only for its sleek style, but for its innovative use of non-flammable materials, making it a natural in high-traffic environments like libraries and schools. 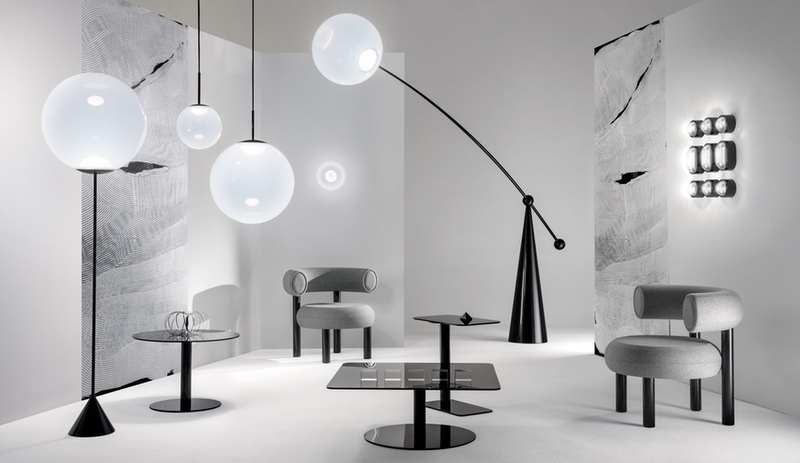 The seats, side panels and backrests can be outfitted with low-flammability upholstered cushions, and its legs and platforms are offered in a number of finishes including veneer, painted and even custom-printed surfaces. Designer Anne Boysen originally conceived this modular system for her own home office use, in response to wanting a spot where she could work both creatively and comfortably. 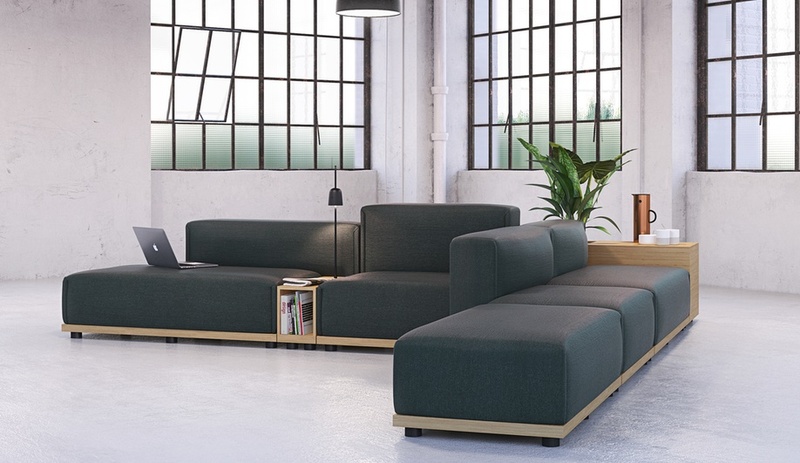 Drawing inspiration from music, the well-crafted series has a rhythmic and harmonious aesthetic expressed through the multiple seating modules, concealed storage and even planter boxes.